Students interested in working in the disability sector are invited to WorkAbility Queensland's Job Roadshow event, which is coming to Mabel Park State High School on 9 June 2019. This roadshow is an opportunity for disability sector employers to meet up to 60 interested senior school students, as well as graduates from 2018. 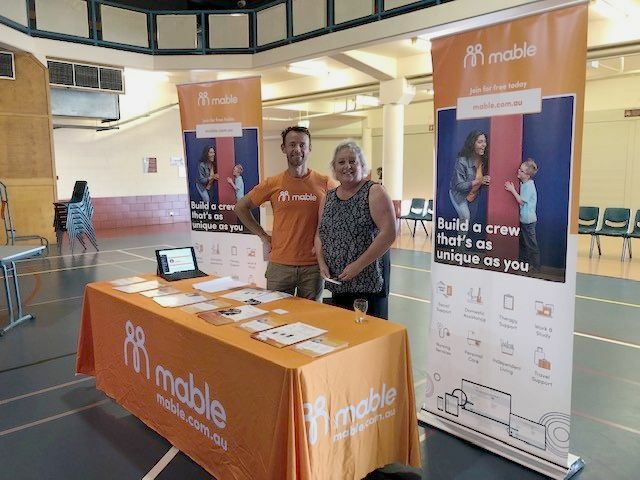 Several organisations, including WorkAbility Queensland and Mable (pictured), spoke at a forum in Gympie on 14 March about their services and the types of people they are looking to employ to meet growing sector demands. 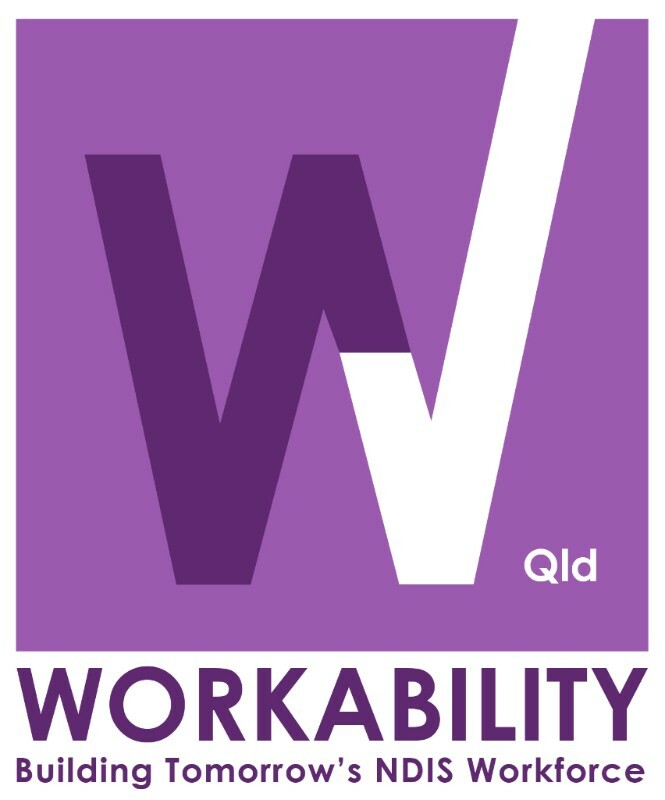 WorkAbility Queensland spoke about the possibilities, the range of roles, the flexibility and the support provided by the training and employment programs that were showcased. Engaging local allied health assistants to aid allied health professionals in the delivery of support services to clients was a key focus of a forum event in Cairns on 22 February 2019. 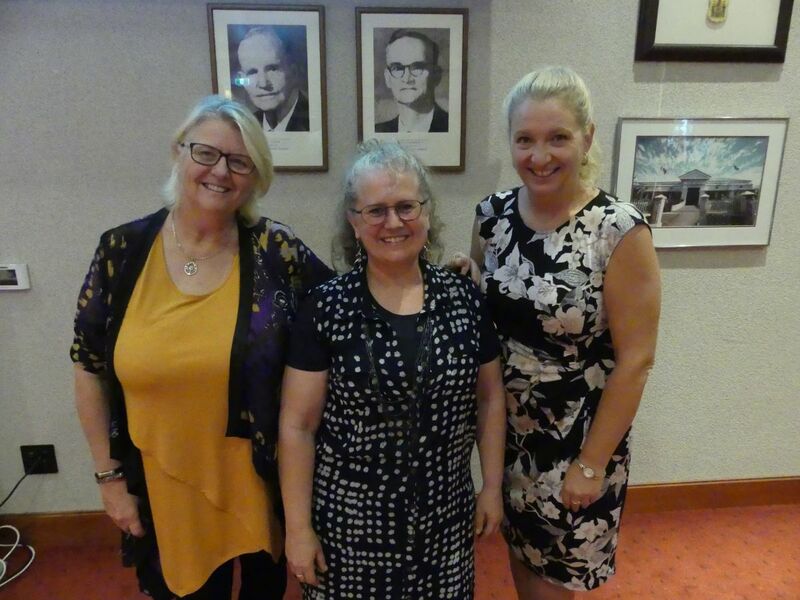 Discussing the results of a University of Sydney trial, keynote speaker Dr Kim Bulkeley (University of Sydney), pictured centre, said barriers around the uptake of Allied Health Assistants in remote areas can be solved through information sharing and collaboration. 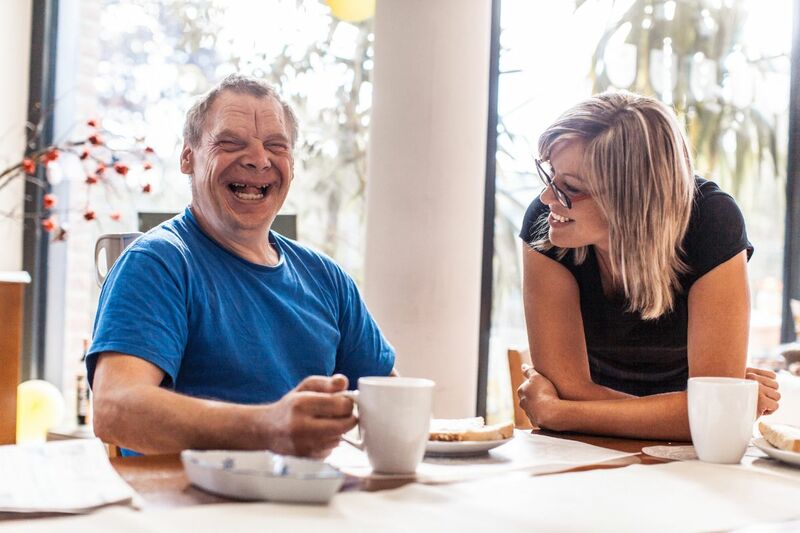 Engaging with staff and leaders within schools ensures the active development of frontline champions to promote exciting disability sector workforce opportunities. WorkAbility Queensland Coordinator Natalie Palelei presented an orientation session and resources about careers in disability to more than 80 Industry Liaison Officers, Heads of Senior Schooling, Deputy Principals, Principals, Industry and state government representatives. The Federal Government has announced the launch of the new Boosting the Local Care Workforce website as part of the new Growing the NDIS Market and Workforce strategy. The strategy aims to create thousands of new jobs and help businesses plan for the future with new data unveiled on projected areas of demand in the National Disability Insurance Scheme (NDIS) market. 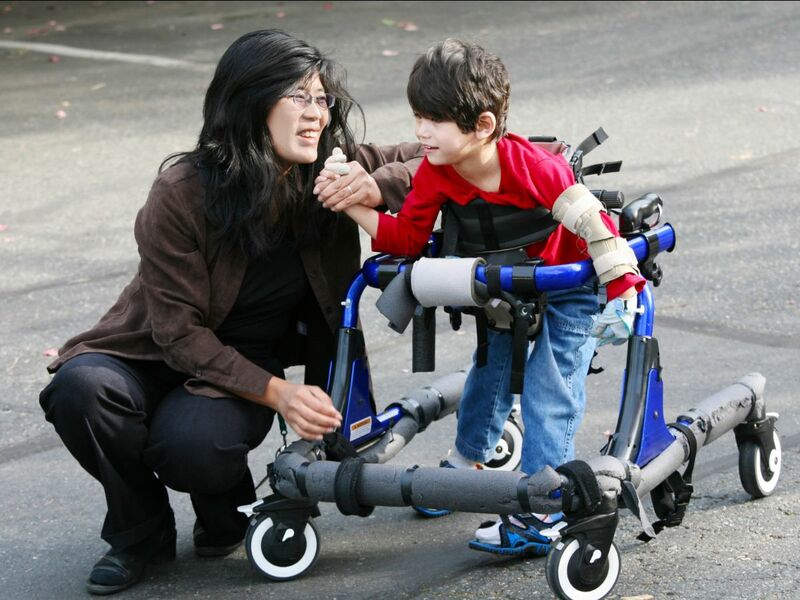 The website showcases projected demand for disability services at the micro level under the NDIS. 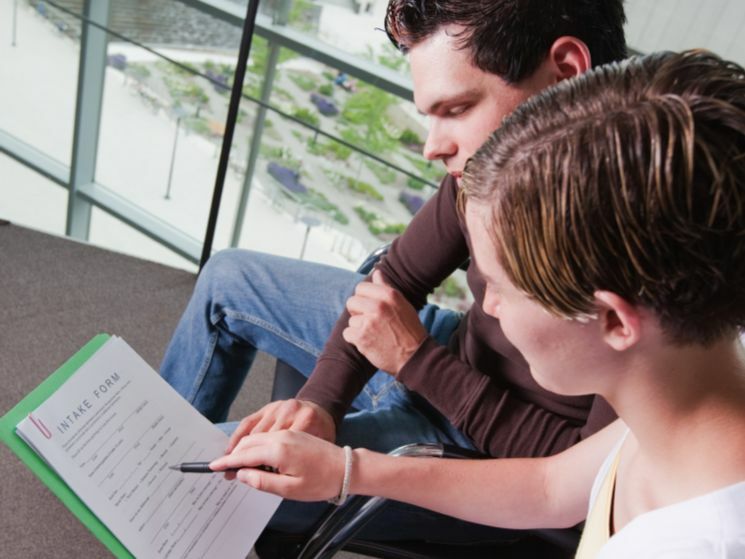 The Federal Government has announced an increase to price limits for therapy, attendant care and community participation under the National Disability Insurance Scheme (NDIS), effective 1 July 2019. These price increases will inject more than $850 million into the NDIS market in 2019-20 so that NDIS participants can access the quality and innovative services and supports that meet their individual needs. A new national ILC strategy has just been announced, with big changes coming to the grants program. This series of workshops will include information and insight into the NDIA’s new strategy, and the planned roll-out of grants in 2019. Find out more about the events. 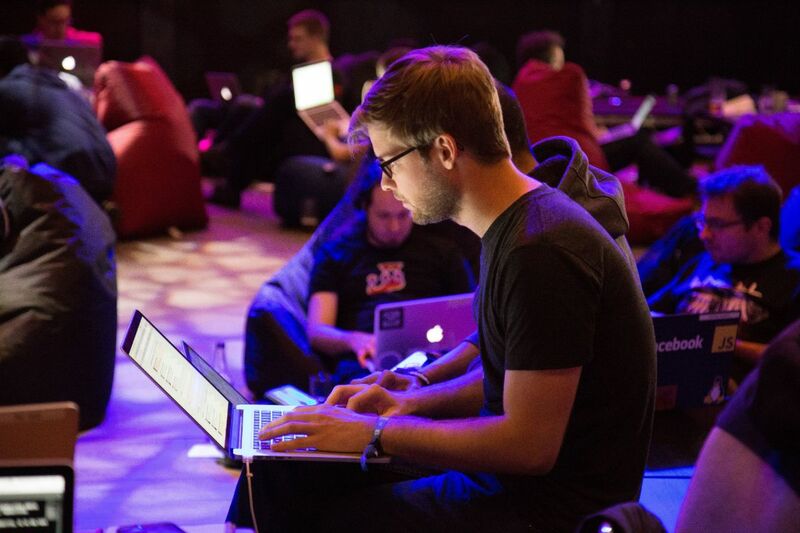 Organisations are invited to apply for Transition Assistance Funding from the BLCW to purchase tailored supports including business advice, professional services and software upgrades. This funding will assist in building sector capacity and service provider readiness in the transition to the National Disability Insurance Scheme. Eligible organisations may apply for funding of up to $20,000. 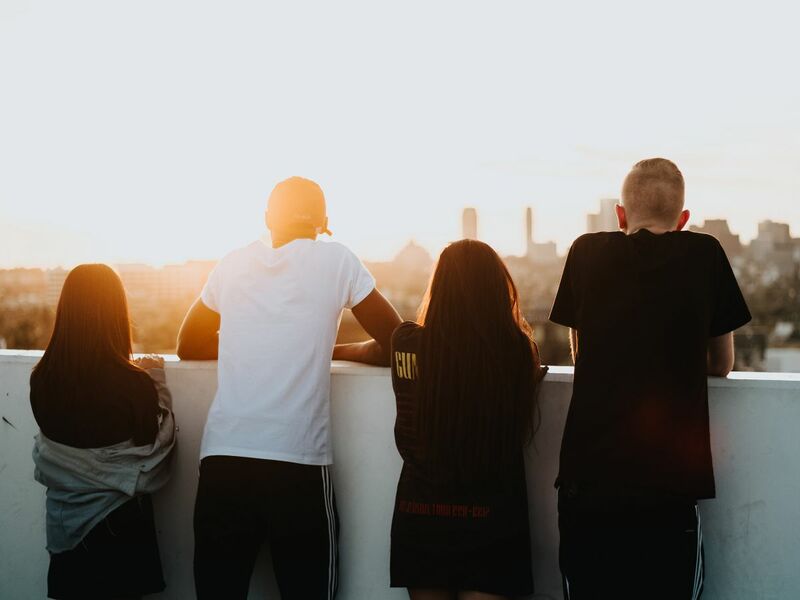 The Youth Jobs Fest is an interactive event that provides opportunities for local businesses to connect with young job seekers and promote job opportunities in the local area (apprenticeships/traineeships, full-time, part-time, casual). Mabel Park State High School and WorkAbility Queensland are excited to bring you this Youth Attraction – Logan Jobs Roadshow. 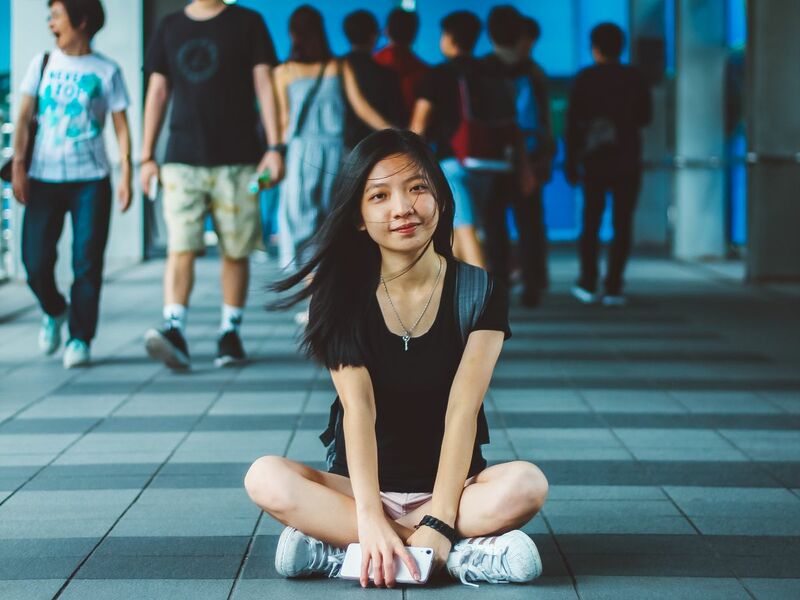 The demand for skilled and qualified workers under 25 to meet existing and new participant preferences is growing at a rapid pace and we are working hard to help you meet that need. WorkAbility and Mabel Park State High are using the Health Hub and Jobs Roadshows to support the ‘Grow your Own’ and ‘Youth Attraction’ strategies of disability industry employers to increase the interest and access to an under 25 workforce.